Home Other Works by Susan Shell Winston CrossJacks! CROSSJACKS! 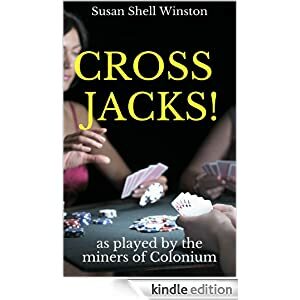 the card game of high stakes and strategy played by the miners and guardsmen of Colonium. Rulebook now available at Amazon!